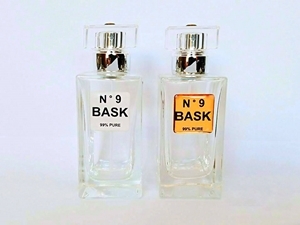 I have been using N o 9 BASK now for several years. Its absolutely the best Pheromone Cologne ever made. Try some and you will be very happy you did. There is nothing finer.